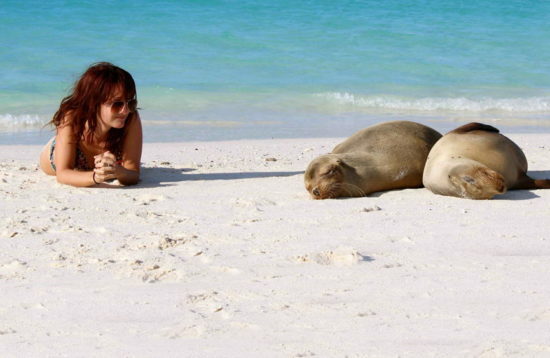 All about the 4-Day Condor Trekking. 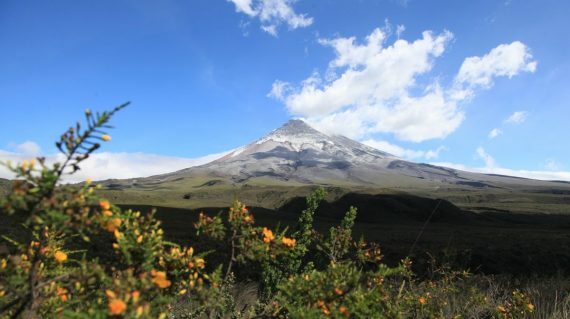 The “Condor Trekking” is one of the most beautiful and diverse trekkings, starting near Papallacta and ending in the famous Cotopaxi National Park, close to the impressive Cotopaxi volcano. 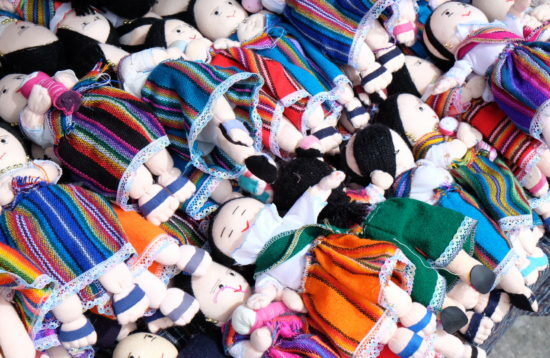 You will be picked up and dropped of in Quito with our private transportation. NOTE: At the moment it is not allowed to climb to the mountain peak of the Cotopaxi volcano (because of the warning of activity). 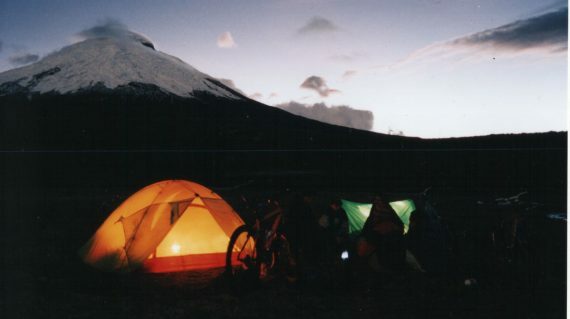 Therefore, the trekking takes 4 days and does not include the climbing of the Cotopaxi volcano. As soon as the warning is reduced and it is allowed to climb the Cotopaxi, we can offer an extension of this trekking with the mountain climbing of the Cotopaxi. 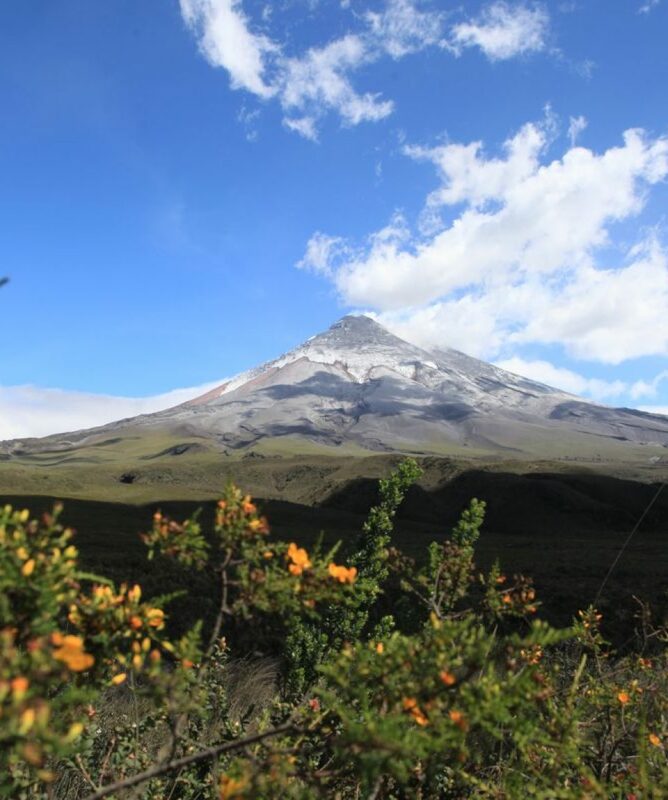 Until today, we can enjoy the beautiful view of the Cotopaxi volcano from the foot of the mountain, near the Limpiopungo Lagoon. Leaving in the morning from Quito to El Tambo by jeep. 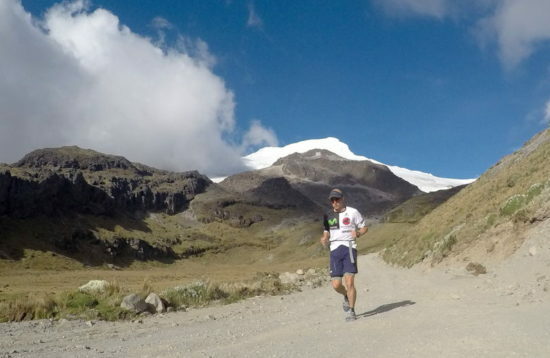 On the way we cross the high Andean pass of Papallacta (4.050 m). 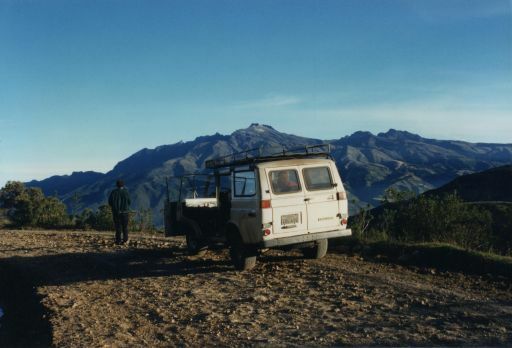 From El Tambo we set off on foot and our gear is loaded on horseback. We will hike across a small polylepis forest and some ponds. Campsite nearby the Volcano Lake (Laguna Volcán) at 3.600 m. Dinner and overnight in tents. Breakfast. Today we go uphill admiring the varied flora of the Andes until reaching the high plateau of the Antisana Volcano (5,704 m) Santa Lucía. On the way we shall find huge herds of feral horses. 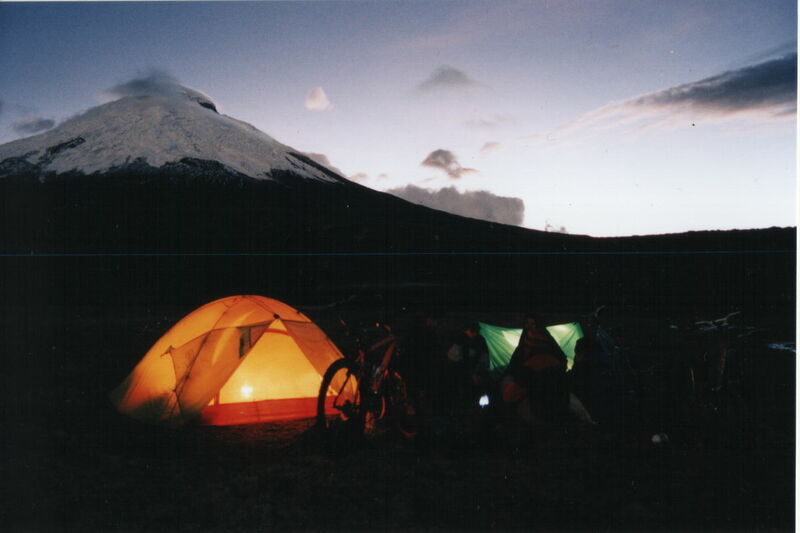 We establish our camp at 4,250 m. From here we have a spectacular view of the Sincholagua Mountain (4,803 m). Dinner and overnight in tents. Breakfast. We will walk around the Sincholagua Mountain, descending to the beautiful Cotopaxi National Park. Here, with some luck we can observe several wild rabbits, deer and wolves. 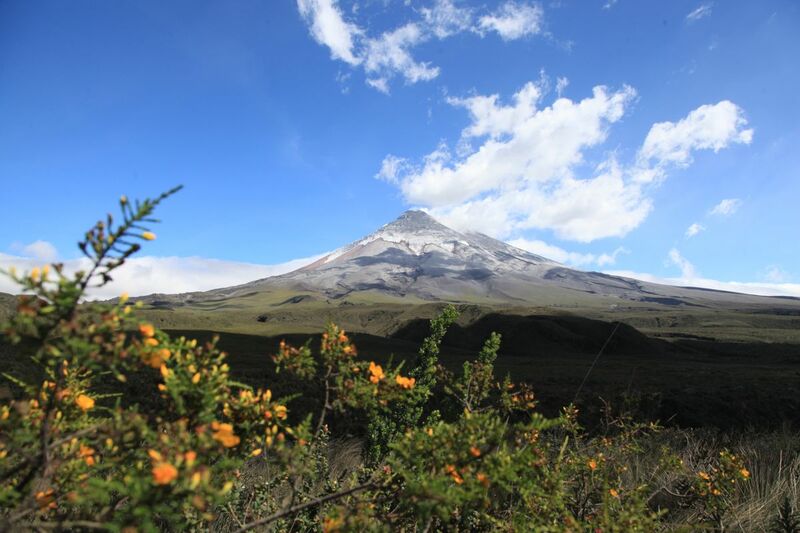 Box lunch on the way – you can enjoy the beautiful and spectacular landscape of the Cotopaxi National Park. 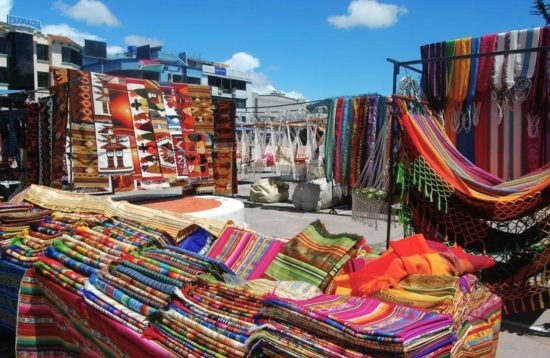 In the afternoon, our private transportation will bring you back to Quito. We can assist you with the rental of your personal camping equipment.